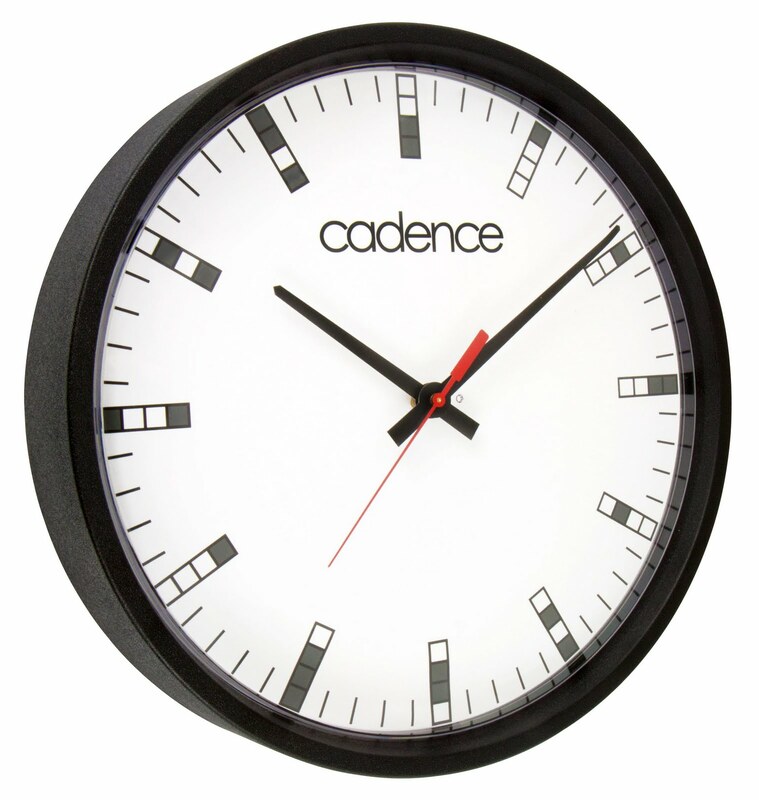 Following the successful launch of Cadence Watch Company’s 4-bit line of watches, they have just announced the release of the 4-Bit Wall Clock. The subtle 4-bit binary embellishments bring geeks a classy and sophisticated timepiece to adorn the walls of their home and/or office. Like the 4-Bit and 4-Bit Chrono Watches, the numbers on the dial are in 4-bit binary code – the digital encoding method of 1’s and 0’s that computers run on. At first glance, the binary symbols appear simply as hash marks, but for those whose lives revolve around computers, they are instantly recognisable icons of the digital age. One of the little joys of geekhood is wearing something that is totally geeky but only noticed by other geeks. "Normal" people just don't get it and it’s probably just as well as geeks get their stuff snatched by jocks every day of the week. The 4-bit binary watch was designed by John Flear. His designs often incorporate high-tech motifs into classical objects. These objects then take on a signature retro-futuristic feel. The Cadence 4-bit binary watch is like a secret handshake. Are you in the club? 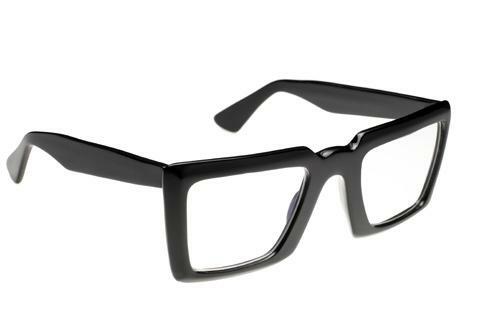 Or are you gonna step on my glasses? Instead of Arabic or Latin numerals, the numbers on this dial are 4-bit. binary. This watch is classy enough to wear on any occasion, while geeky enough to make a good conversation starter. 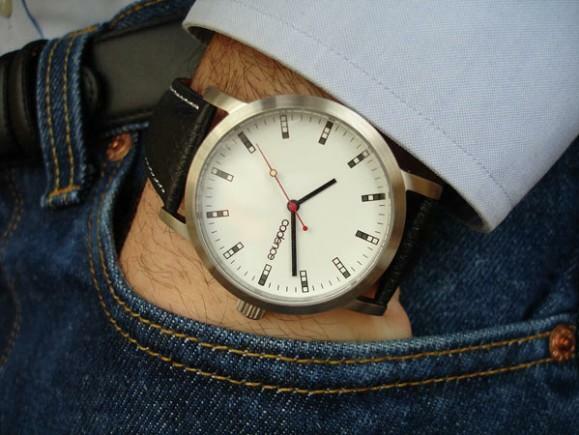 • Quietly geeky watch lets you say: "Pssst, I like binary."